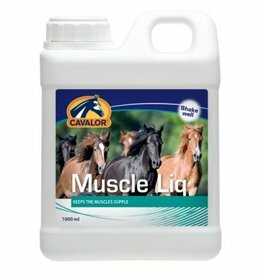 Muscle Liq helps prevent muscle ache and has been specially developed for horses that are sensitive to muscle stiffness. Cavalor Muscle Liq also improves renal function by allowing the kidneys to process more waste materials. 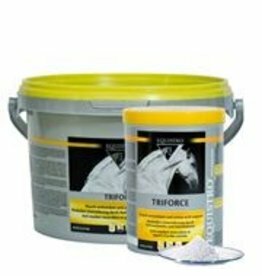 Cavalor Muscle Force is completely natural and stimulates the production of muscle cells in horses. It is ideal for horses that restart heavy work after a period of inactivity or light training.